Over the past couple of years, MYOB has employed somewhere in the region of 500 new developers. What could they all possibly be doing I hear you ask? The answer, I’m glad to say, is “a lot”. That’s why we can’t wait for INCITE 2019. We’ve got more to share than ever before – more solutions, more features, more enhancements – all designed so you can do more of what you love to do and less of what you have to. So what can you expect from our metro INCITE 2019 events? If you’ve attended an INCITE event over the past couple of years, and probably even if you haven’t, you’ll have heard us talk a lot about The Connected Practice and the MYOB Platform. Well the time for talk is over. INCITE 2019 is about getting you ready for action, about getting you connected. That means less focus on the future and our vision and more time spent on tools you can use right now to keep moving on your Connected Practice journey. But having the tools is only one part of the equation. With so much new technology at your fingertips, it can be hard to know where to start. That’s why INCITE 2019 attendees will also receive our help to create a personalised action plan, so you know exactly where to spend your time. As MYOB chief executive, there’s not a lot Tim Reed hasn’t experienced in this industry over the past 10 years. During a period of unparalleled technological revolution, he’s overseen the transformation of MYOB from a provider of desktop solutions to the number one provide of online accounting solutions in Australia and New Zealand. 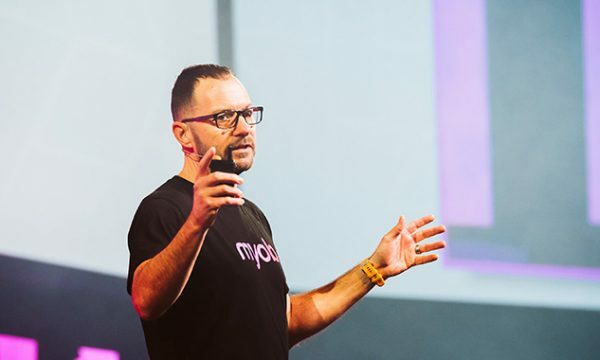 While you may have seen Tim presenting on MYOB’s latest tools, or hosting our events, MYOB INCITE 2019 gives you the unique opportunity to hear from him in the role of keynote speaker. In this new role, Tim will talk openly and honestly about his personal experiences and the lessons he’s learned throughout his career as a key player in Australia’s technological landscape. INCITE 2019 isn’t just about hearing us talk about our latest developments. It also offers you the opportunity to have your voice heard. In attendance at our metro events will be senior members of the MYOB leadership team and key team members from sales, support, product and marketing, all looking for the opportunity to hear your thoughts and feedback on the work we do. If you have anything you’d like to share with us, INCITE is the perfect opportunity to do it face to face with the key decision makers in our business. Let’s admit it, who doesn’t enjoy a good nosey over next door’s fence when no one is around? Be honest now! 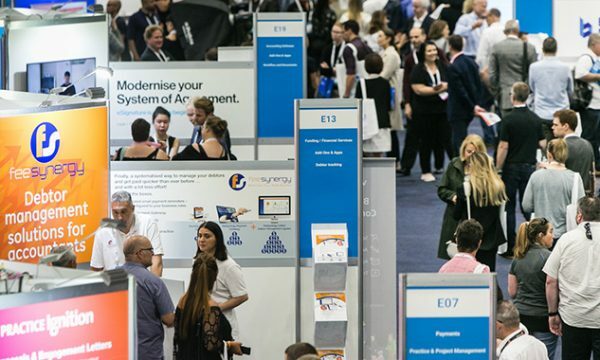 INCITE 2019 brings thousands of the most forward thinking, dynamic and influential bookkeepers and accountants together in one place as they strategise and plan for the future of their business. Looking to progress your own business and not sure what steps to take next? INCITE is the best place to mix with people who understand the challenges you face because they’ve been through them too. INCITE 2019 isn’t just about MYOB, its about everyone who plays a part in making the MYOB community what it is. Our app developers play a huge role in that and we’re delighted to have so many of them joining us in the expo space at INCITE. Having issues with a specific pain point? Serving a client or group of clients that have specific needs? Come and meet our range of app developers. They offer a huge range of solutions that plug into your MYOB software to help you increase your efficiency and build on your service offering.